The best-selling EarthQuaker Devices pedal just got bester [sic] with new Flexi-Switch™ Technology! Want to dip intoambient delay and reverb sounds for just one note? Press and hold the footswitch for as long as you use the effect, release it when you’re finished, and resume your regularly scheduled dry sound. 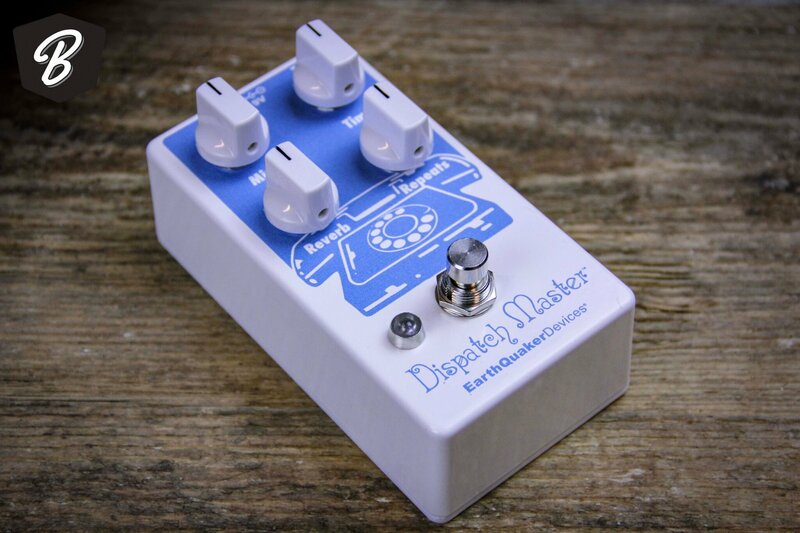 To use the Dispatch Master as a normal effects pedal, pressthe switch once to activate and again to bypass.